We thank everyone who voted us Best Massage Therapy in Richmond for 2017! We appreciate the kind words and will continue providing the soothing, blissful massages our community loves. At Spinal Correction Center, we offer massages that are more than just soothing. Our massage experts help you alleviate aches and pains, ease the mind, and relax your muscles. Our blissful massages offer convenience and affordability with pre-scheduled private massages. Below are the rates for your bliss massage, as well as our pre-paid massage rates in 5 or 10 session packages. 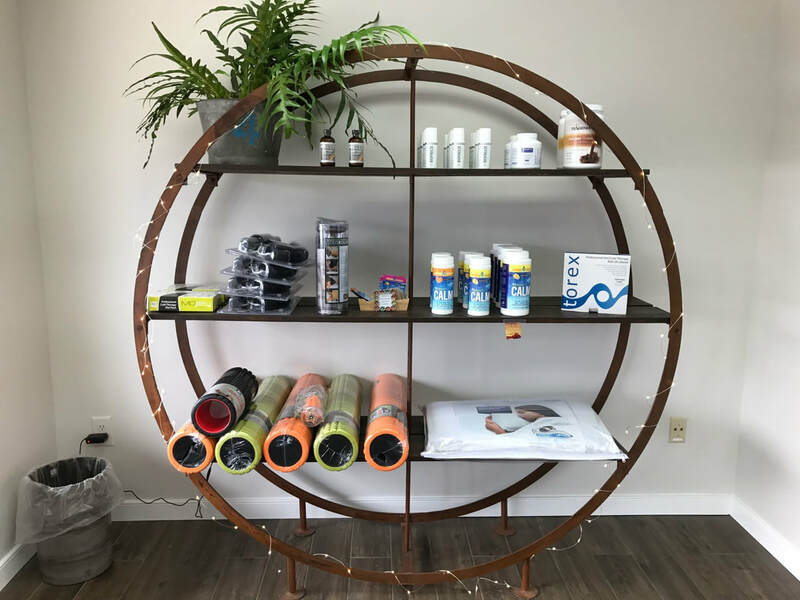 Thank you for choosing SCCR as your massage and bodywork studio. You have told us that it is like escaping stress and experiencing bliss. We agree and have made that our slogan! 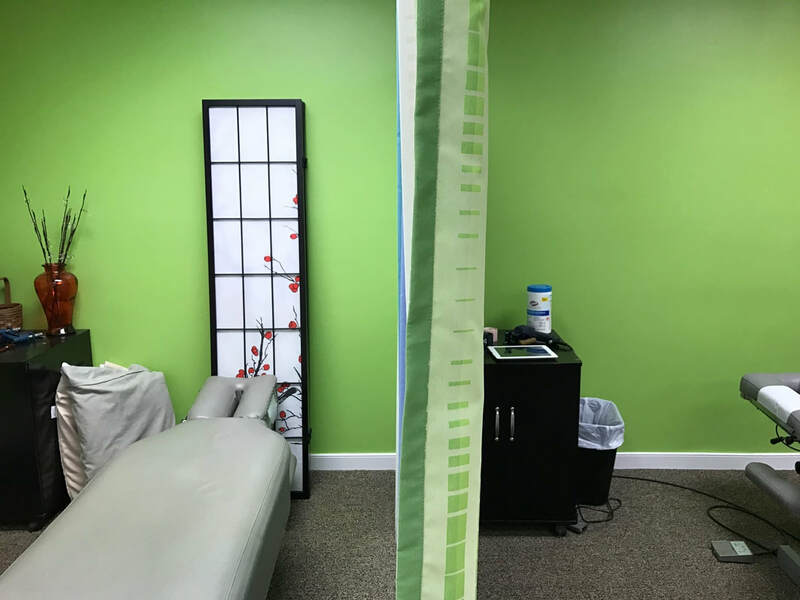 Massage Therapy experts, beautiful massage offices, and a dedicated team to help you relax... you have found the perfect location for the best massage experience one can get in the Richmond area! Enjoy your therapeutic massage in private with a professional massage therapist to alleviate aches and calm the mind. Did you love your blissful massage? Buy massages in packs to save money and enjoy pure relaxation. 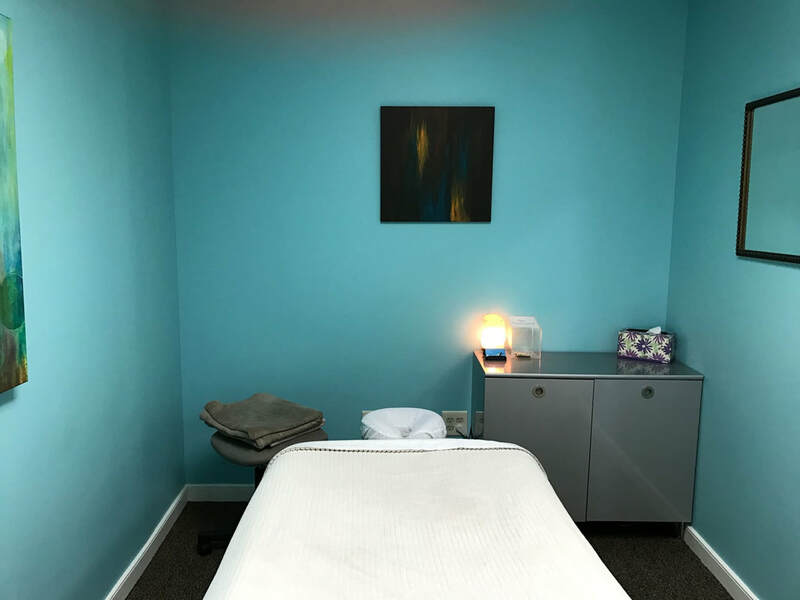 Whether you want for a massage to experience bliss or need a doctor directed massage by an expert, we're here to help you relax and enjoy. Give us a call today to ask us your questions. Please note, all massages are scheduled online. Click the button below to schedule your blissful massage now!